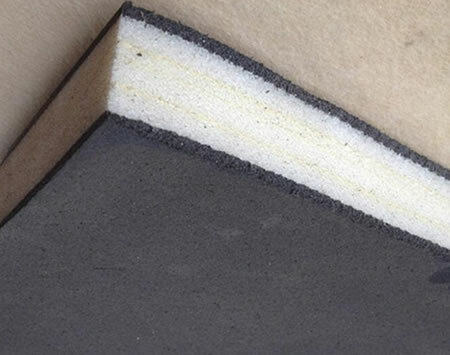 Ground noise damping cushion is mainly used for KTV, disco, factory, home theater and other places with strong noise source sound insulation. 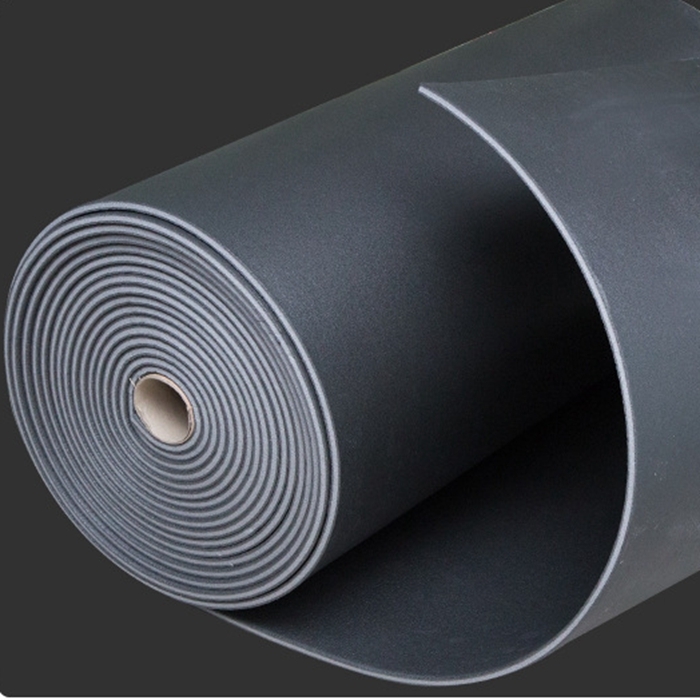 The product is particularly suitable for use with commercial centers or entertainment venues connected to the ground sound insulation. 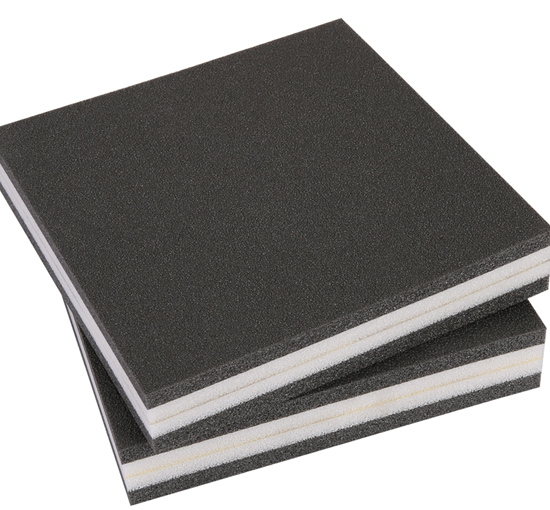 Through the elasticity of nano-foam to make the entire floor of the floating structure, cut off the solid sound effects. And improve the upper surface of the anastomosis effect, enhance the acoustic resistance. Through the tiny pores of nano-foam, the acoustic energy of the ear-sensitive frequency band can resonate with the cavity, weaken the energy of the sound and achieve the purpose of the absolute impact. 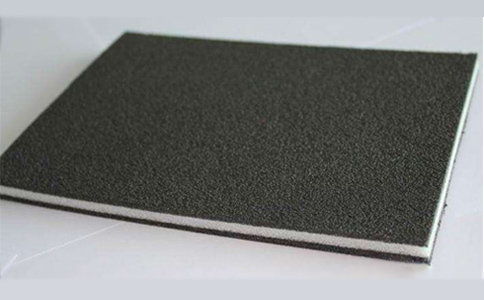 Through the nano-foam cavity resonance effect to change the frequency of sound transmission, reduce the number of reflection, to achieve the purpose of isolated air. 1, smooth, clean the ground, before the installation of the product according to the required size cut. 2, the foam will be laid on the floor, seams aligned, and sealed with tape. 3, to avoid the product and the ground between the bubble.